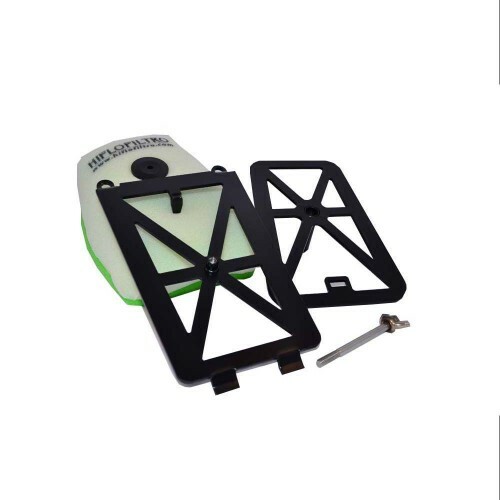 Aluminium, powder coated Foam Air Filter conversion Kit. 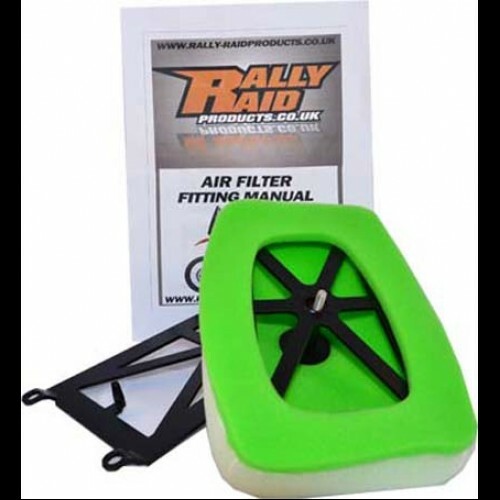 Uses OEM 690 Rally Foam Filter (1 included with kit). Single stainless steel screw for ease of changing filter without tools. No cutting of modification of standard airbox required, can be reverted back to standard paper filter if required.